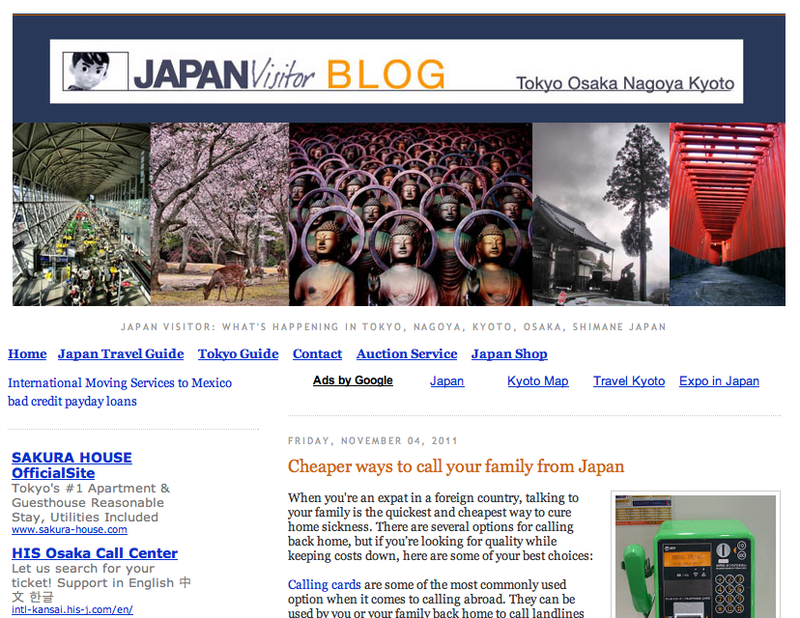 This is a list of blogs about traveling in Japan featuring what to see, where to eat and what to buy. Numazu Traveler – Scott Donald lives in Numazu and shares with us what to do in this area close to Mount Fuji. 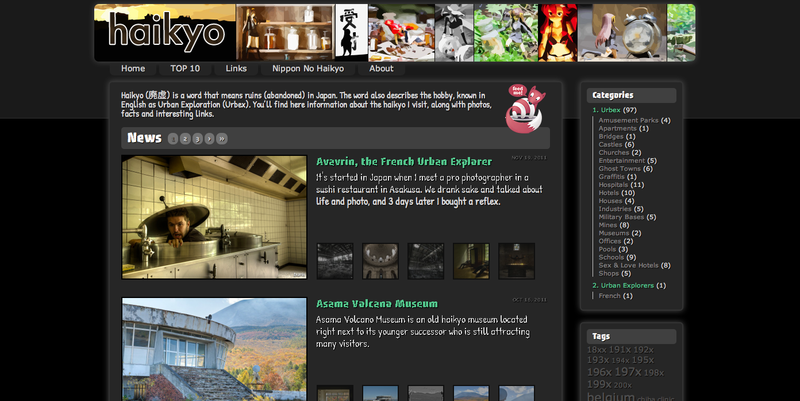 Japan Visitor – This is a comprehensive Japan travel portal including guides for many cities. It also gives many practical tips for tourists on hotels, restaurants, mobile phone, etc. Excellent list of blog resources about Japan! Will take some time to check them all out.